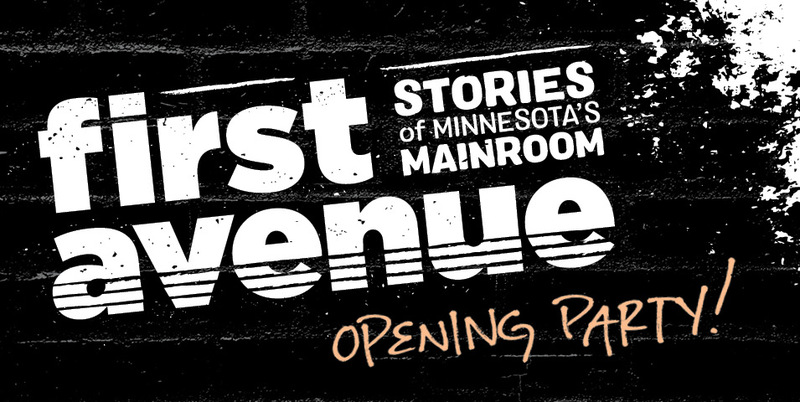 Become a member of the Minnesota Historical Society and get the best deal in history, including FREE regular admission all year long. 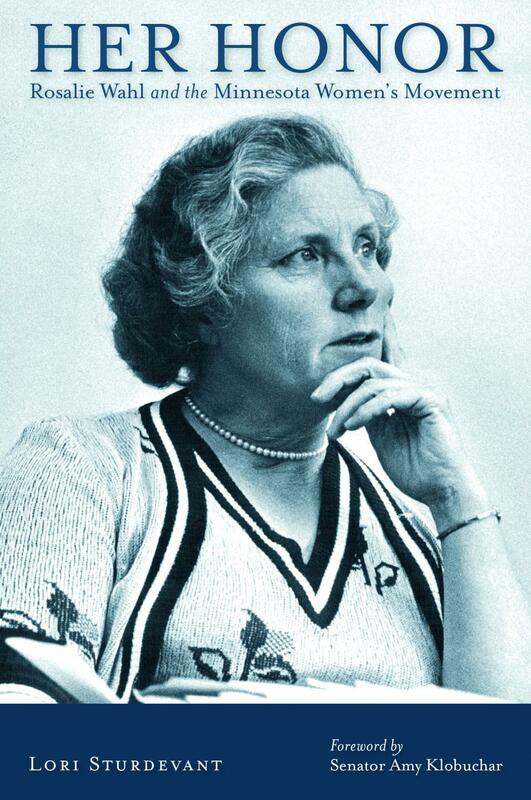 The remarkable story of the first woman to be named to the Minnesota Supreme Court. 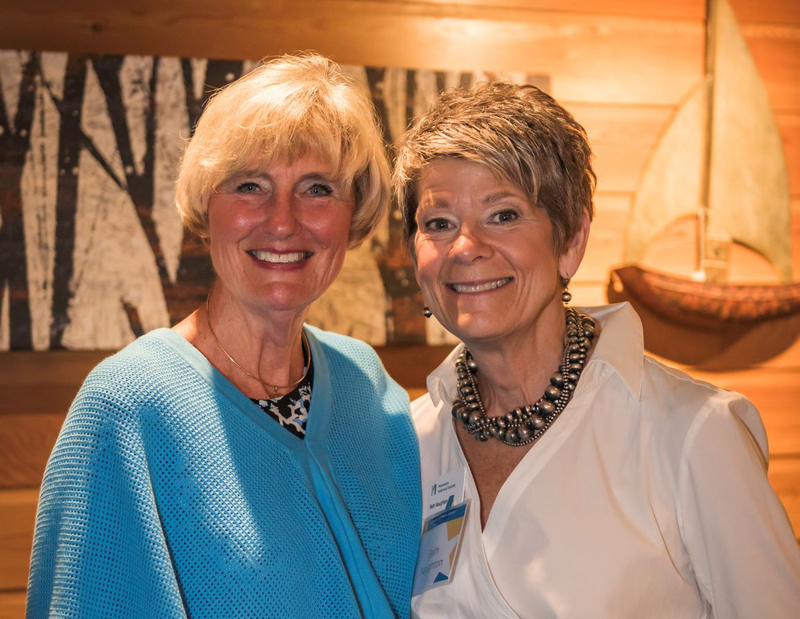 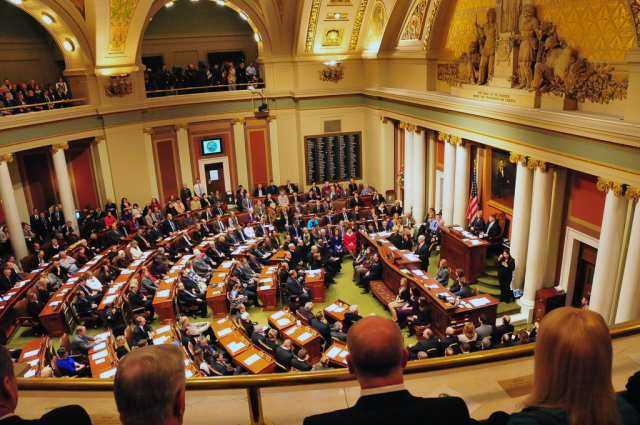 People in Minnesota have engaged in lively politics noted for a high level of citizen participation since the founding of the state in 1858 and long before. 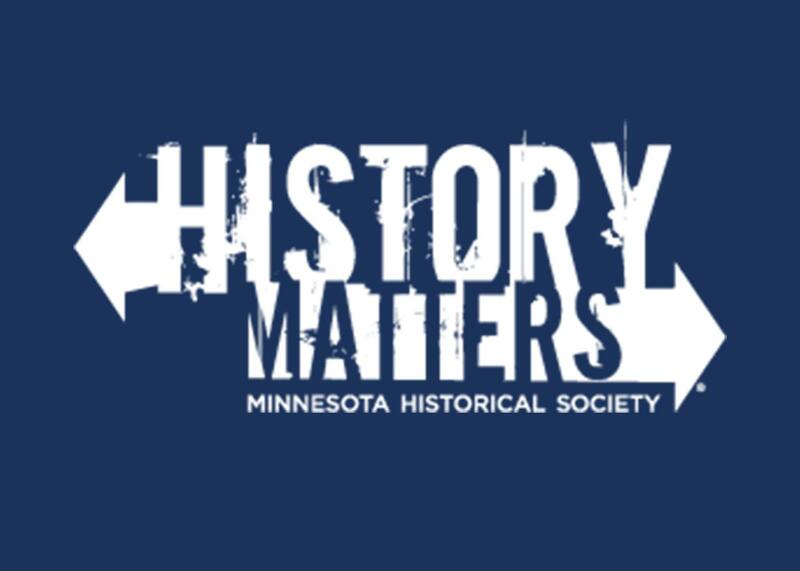 Ask Governor Walz and your state legislators to support strong operating funding for MNHS this legislative session. 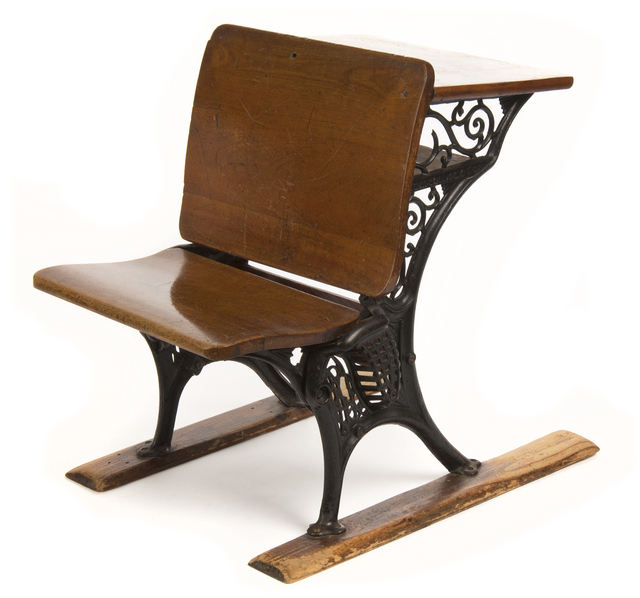 This cast iron and wood school desk and bench were used in the Watonwan school district, circa 1889-1919. 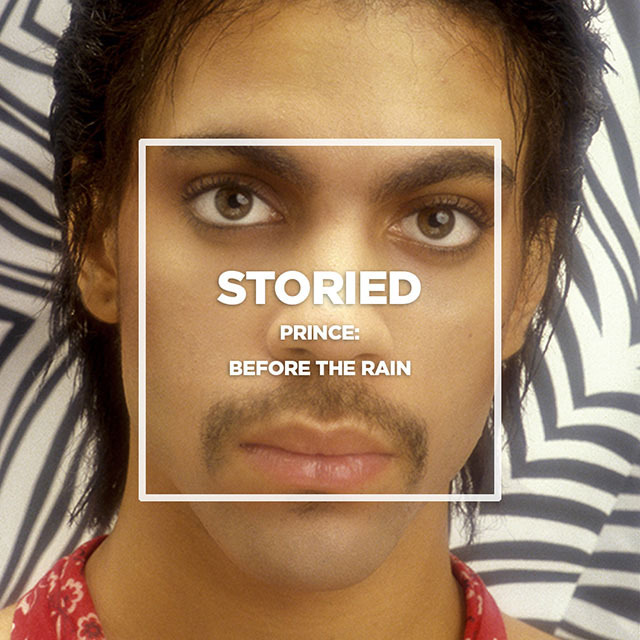 Minnesota photographer Allen Beaulieu captured Prince's progression from rising star to his ultimate purple superstardom. 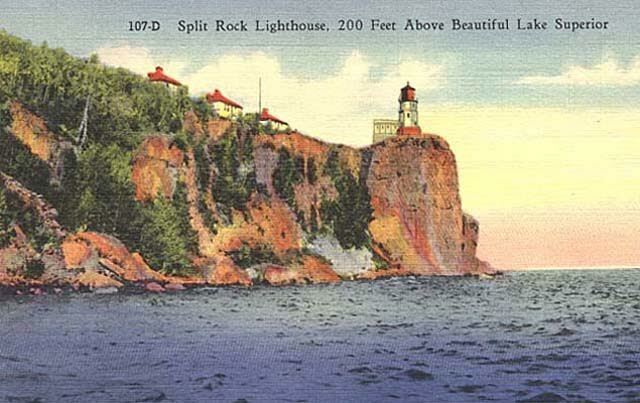 Explore the history of Split Rock Lighthouse through Gale Family Library resources. 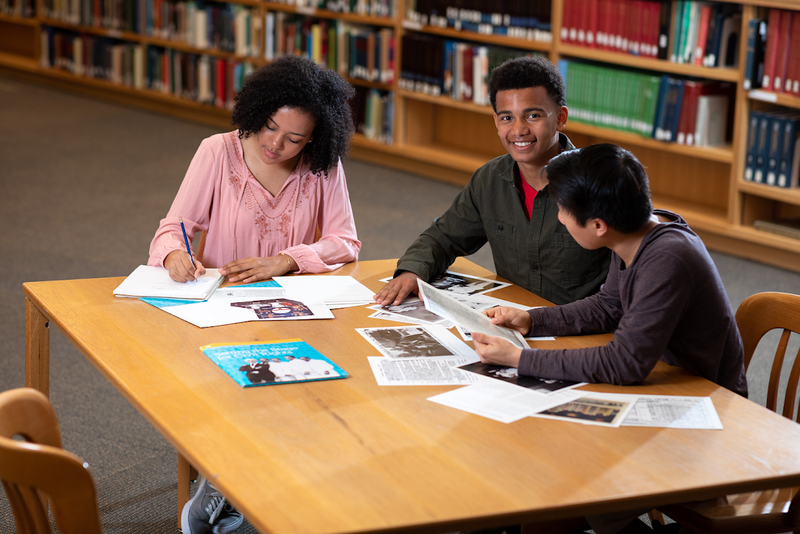 Engage students in complex history topics and develop their critical-thinking skills with our primary source packets. 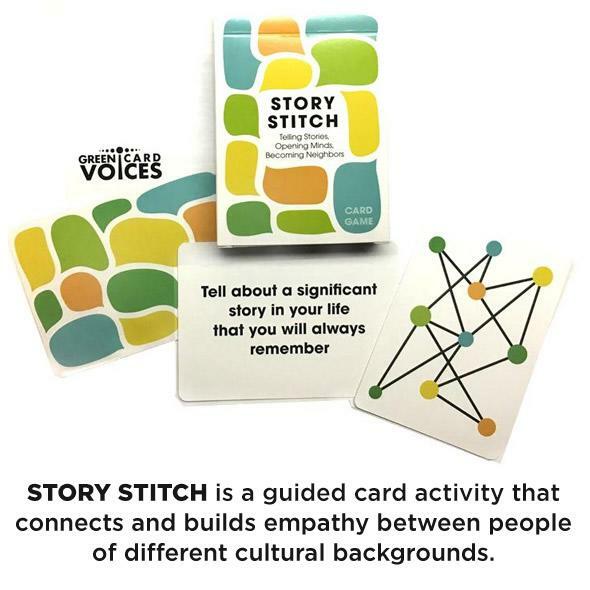 For grades 5-12.